One of the more recent trends in gardening is fermentation gardens. The practice of fermenting food and drinks is nothing new. 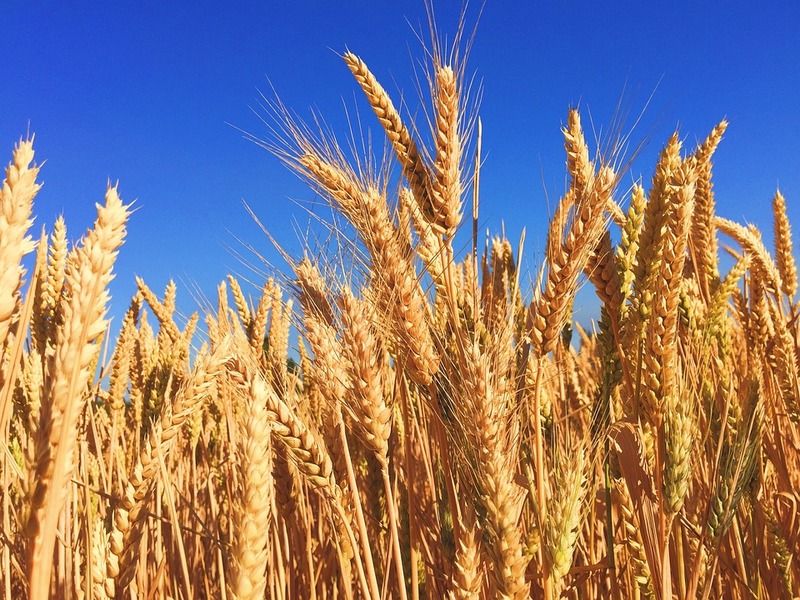 Archeologists tell us humans have been making beer and wine for thousands of years. My Italian grandfather made zinfandel wine every autumn. His wine press sits in my basement. When he was alive I was too young to appreciate his talent. Some day I hope to try and recreate the LaVecchia vintage. 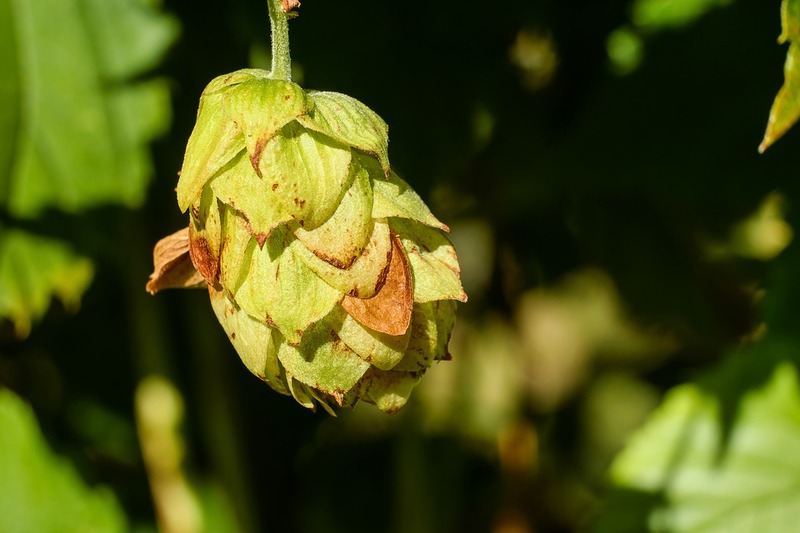 There has been a resurgence of people growing hops for home brewing and assorted fruits for home-made wine. Some people enjoy the creative aspect of home brewing while others appreciate the science. 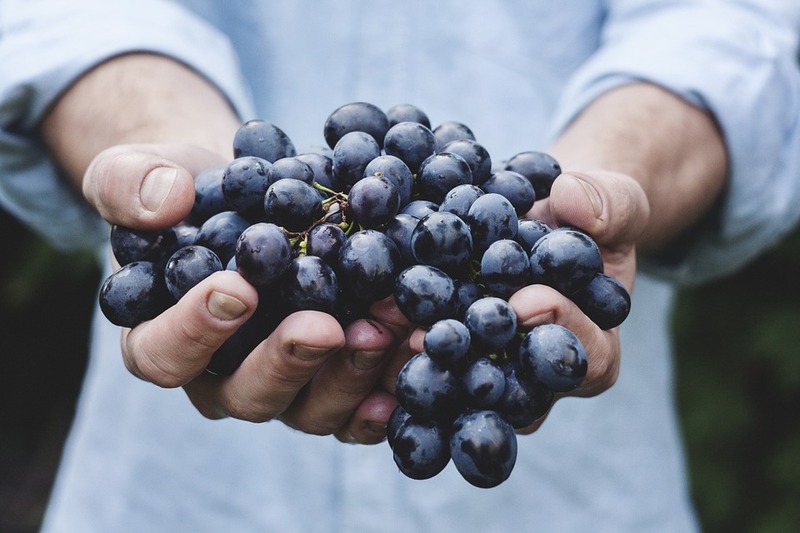 The farm to table movement has more and more people interested in growing their own food and that interest has extended to making their own beverages. University of Illinois Extension Vermilion County Master Gardeners have invited Doug Gucker to speak on the topic of home fermentation on Tuesday, October 18, at 6 p.m. at the Danville Public Library, located at 319 N. Vermilion. 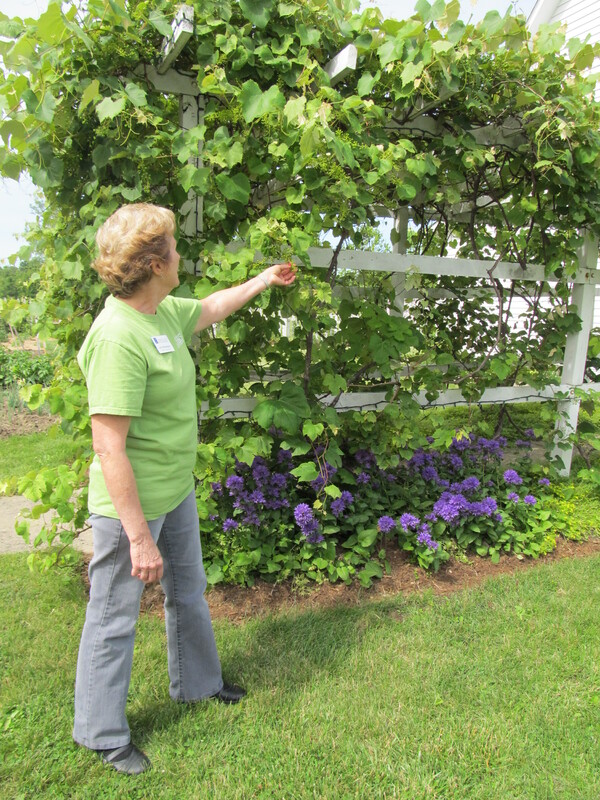 Gucker is a Local Food Systems and Small Farms educator with University of Illinois Extension. 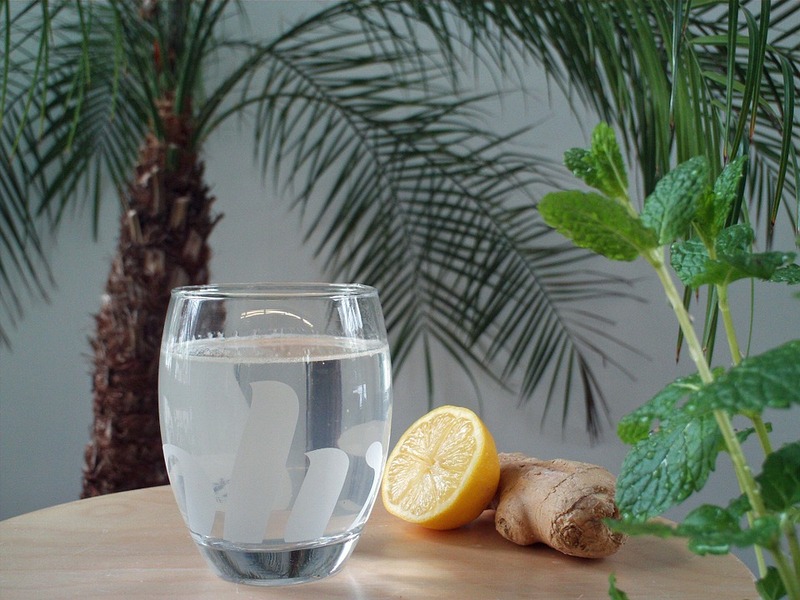 If you are interested in making your own beverages at home, there is no better source than a local expert! Gucker makes ginger ale at home and says it is far easier than people realize. He also says that "Once you have the homemade version you will never purchase store bought ginger ale again!" 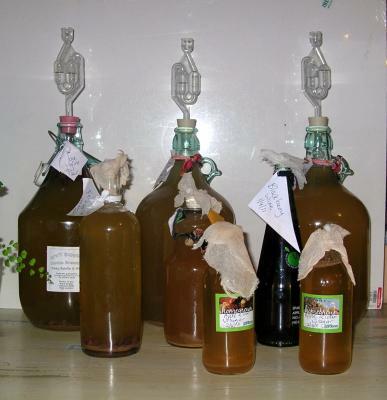 Gucker is also experienced with making mead. 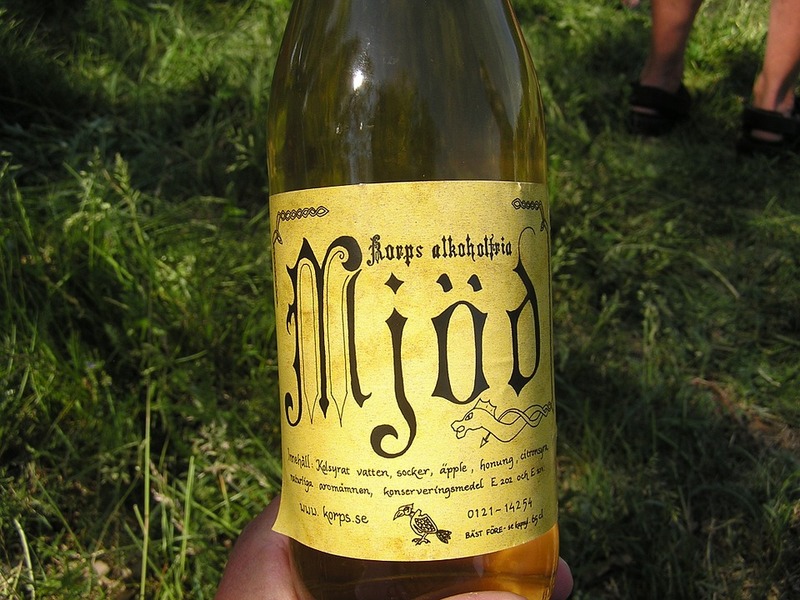 Mead is thought to be the oldest alcoholic beverage and is made from fermenting honey with yeast. 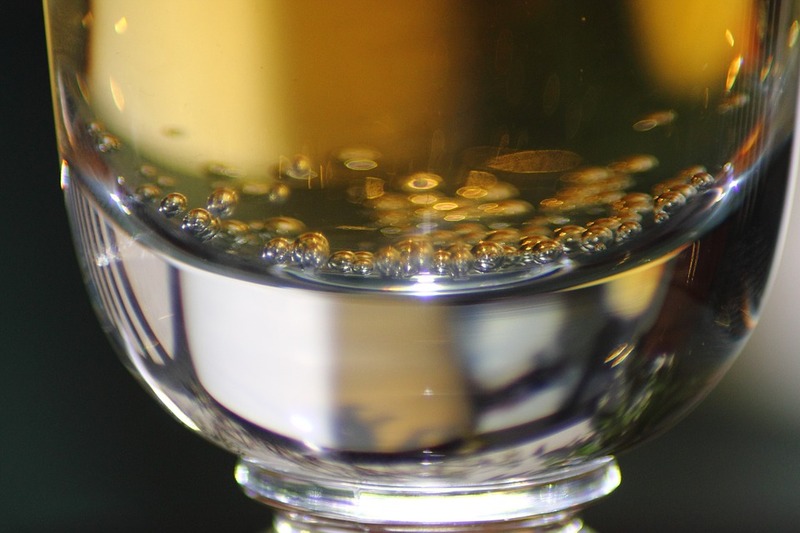 Although one of the primary ingredients of mead is honey, this beverage is not necessarily sweet and can be dry like wine. Gucker's program will go through the steps of mead making. Recipes will be available so people who attend this class can make ginger ale and mead at home. Gucker will also cover the basics of making wine and beer at home and several handouts will be available for attendees. The cost for this program is $5.00 per person. For more information or to register, contact the University of Illinois Extension office in Vermilion County at 217.442.8615 or visit the office at 3164 N. Vermilion in Danville. You can also register online at web.extension.illinois.edu/cfiv. Walk-ins are welcome.